Matt was bragging about the funniest thing the other day. 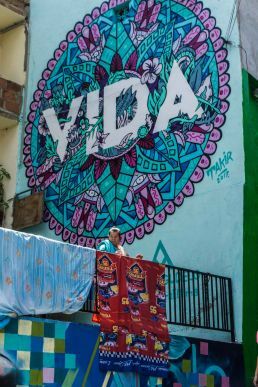 He just hiked two hours up one of the most beautiful valleys in Colombia, the Cocora Valley, and instead of enjoying the scenery, he started to boast about his feats in the city of Medellín. “Woah man, you have to be careful in Medellín. I died five times over there”. 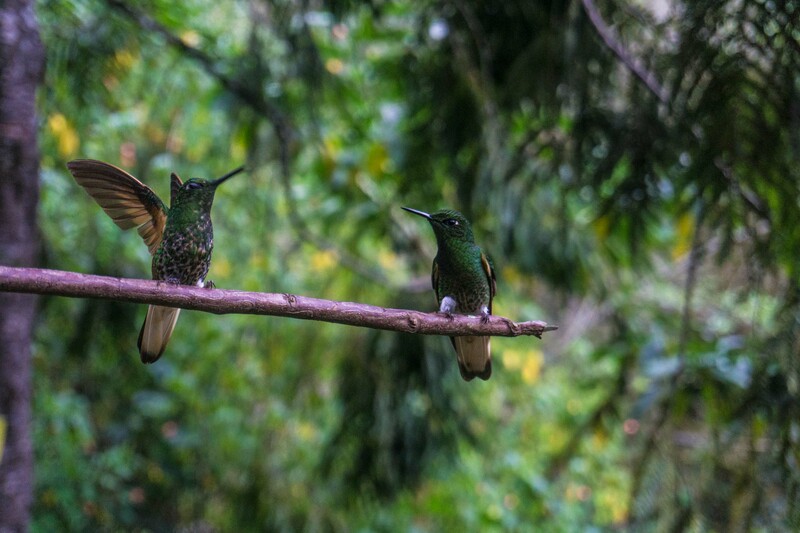 A thirty year old North American dude, Matt spoke loudly amongst the hordes of Colibris flying around him. 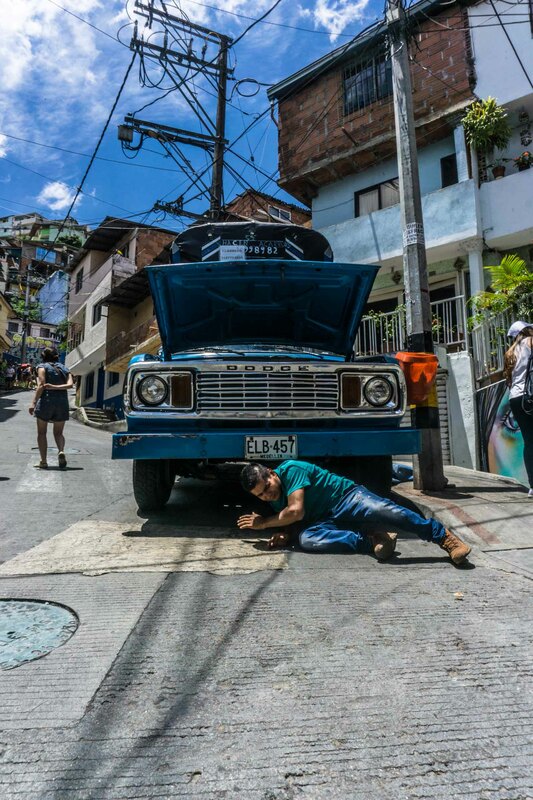 He was explaining those nights out in Poblado, the touristy neighbourhood of the three million people city, to a German couple who was incredibly interested in that crap. “The stuff is so good and cheap there”, he almost announced to a rather unimpressed pack of visitors surrounding the Colibris in Acaime, a cool breeze finca on the top of the Cocora trek. 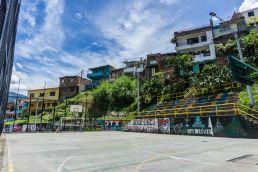 In Medellin you can die of several things: for people like Matt, a drug overdose could be easily first; then, in their imaginary of what the city is, the playground of Narcos and Pablo Escobar, you can also be ran over by a local nut driving his car, a horrible episode of diarrhea, a bad hospital treatment or maybe, by a bullet that inadvertently flew around. Matt laughs out loudly, the rest of reasonable people gathered to see the beauty of nature is still unimpressed. 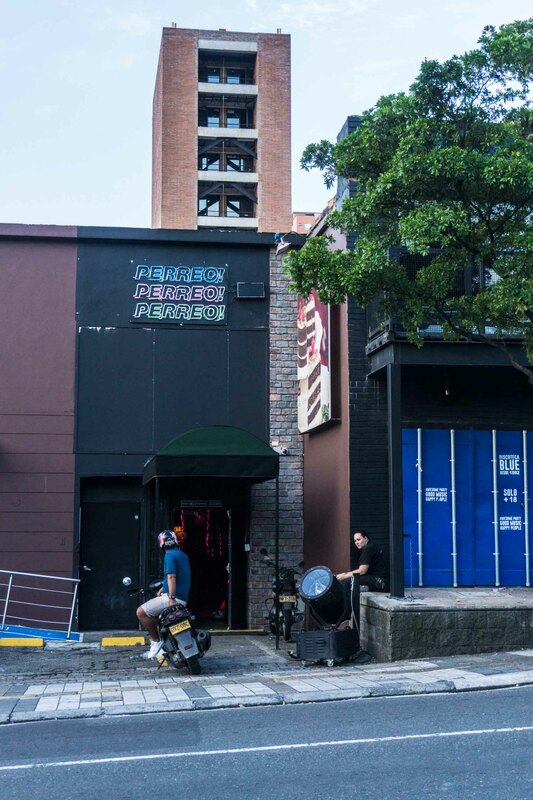 The night of the 20th of September, Matt partied hard in Perreo, Perreo, Perreo, one of the shady clubs of Poblado’s nightlife. All the right ingredients mixed there. 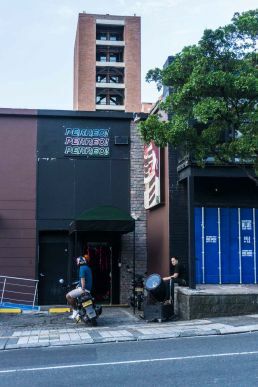 Big gorillas at the door, high heels sitting presumptuously next to the bar and some Westerners looking for affordable fun. And fun it was. Matt and his group headed to the club with their pockets full. Full of powder. They had bought it after lunch in the neighbourhood, outside a green grocery store two blocks from their hostel. The dude that sold them the golden priced coke wasn’t, they thought afterwards, even 18 years old. He couldn’t legally drink a beer, but there he was dealing with the higher stuff. Well, Matt and his friends enjoyed some lines at the club, forgot about the kid, and closed up the night in a previsible fashion, hooking up with hookers. Also cheap, beautiful and luscious, like the magical powder they used to enhance their salsa and reggaeton moves. Amazingly, Matt gave all that away after his Cocora trek, for all the rest of mortals there to hear out loud. What Matt didn’t do is think… or read the news. I did. 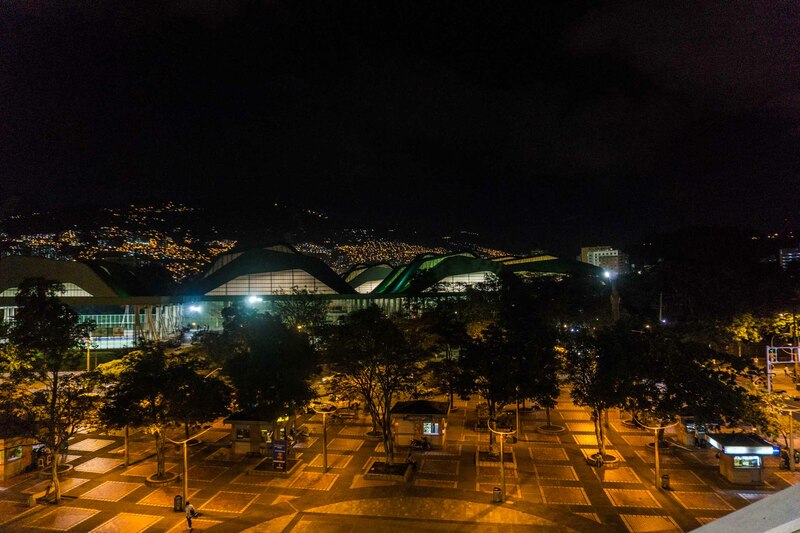 The 20th of September saw six lives lost in the city of Medellín, the shadow of violence and drugs still very present on a daily basis. 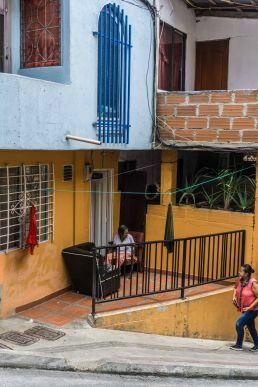 One of the unidentified victims –the Police is not the most effective in this lands– was found dead next to a park in La Pradera neighbourhood. The victim was 17. Matt was there the day before, not that he would ever realize. 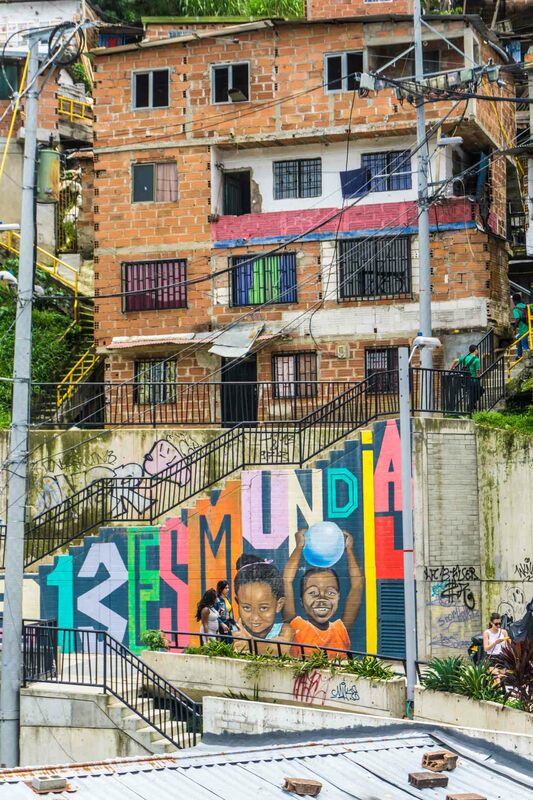 He toured like most tourist the Comuna 13, once Medellín’s most dangerous area, a perfect fit for narcos and arms traffickers to introduce their product to the city and the country, since the place had access to both Atlantic and Pacific sea through highways. María, a tour guide, is a young woman who has twelve brothers and knows the history of the neighbourhood by heart. When I met her on the 21st, on that same tour Matt took, she had to cry about what happened the day before. Shots were fired, maybe a couple of blocks aways from the tour, and the frightened tourists had to take shelter in a shop, laying on the floor, covering their heads and praying –some for the first time– for their lives not to get lost. They stayed on the ground for 15 minutes, more shots heard, people running in the street, screams and panic installed in their bodies. Silence came back, so Maria recomposed herself and led the pack to San Javier metro station. The tour had abruptly ended before everything there was to be said was said. The shots were definitive. Nele, a german tourist that got trapped in the shooting, was done with the city and escaped, never coming back to what, despite these events, is a great city. “This neighbourhood has overcome so many things, but still invisible frontiers are held by gangs and the problem persists. It’s really safe for us, but not everyone here can say that”, states María. “I’ve lived here all my life, and before you couldn’t go out even at daylight”. 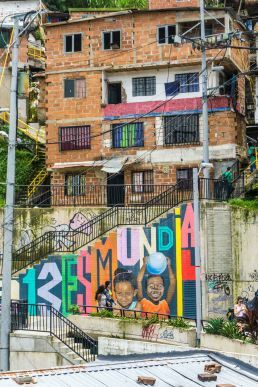 Comuna 13 is now an art hub, full of coffeeshops, graffitis, dance collectives and football fields for the neighbourhood kids to play around. Thanks to the citizens push, these initiatives have distanced most of the shadowy businesses, not that they’ve disappeared. 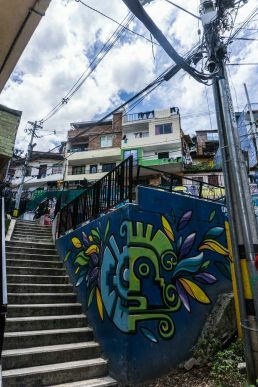 Now they concentrate in other neighbourhoods or in higher spots of the steep landscape of the city, which has seen a lot of change in the concentration of violence during its history. 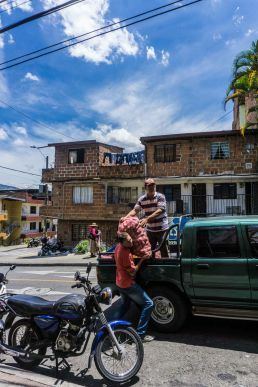 First, the center of the valley started becoming dangerous, so the neighbours decided to move to the surrounding hills to build new houses and neighbourhoods, which they defended themselves by creating their own police. With time, this self-defense movements became corrupted so the neighbours, again, had to flee down the valley for safety. The history repeats itself up till today. 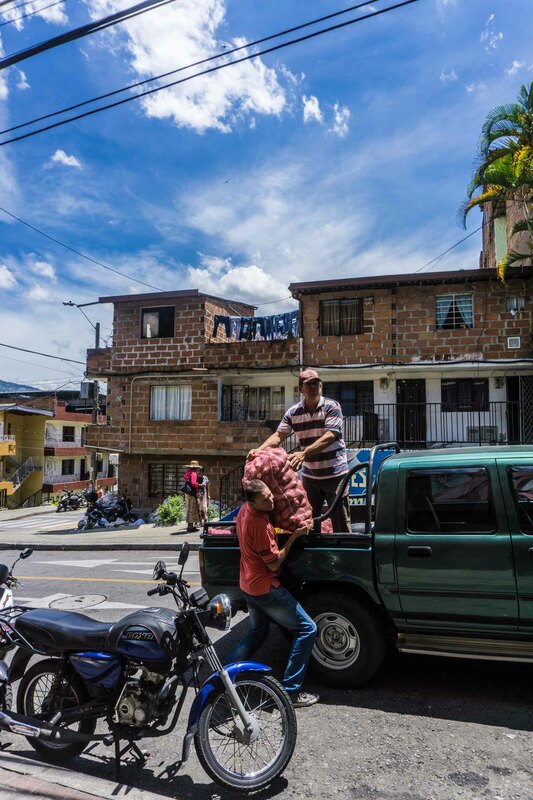 The latest tourist trend is fatal for Medellín’s future: narco tourism is now a thing, so business is rolling like always. Matt has returned to the US and leads an average live, regardless of having contributed to the miseries of Colombia. He will never figure it out, unfortunately. 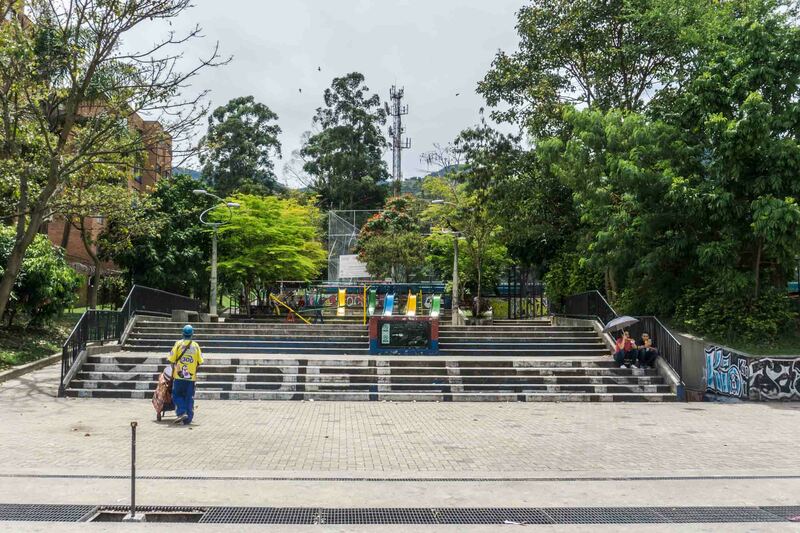 Federico Gutierrez, mayor of Medellín, is trying to change the focus on tourist activities in the city, that receives almost a million visitors yearly. “The drug mafia is the worst thing that ever happened to Medellin because it distorted values ​​such as those of honesty and hard work by emphasizing easy money made from crime and the suffering of innocent people”, he said in Bucaramanga, during the XXIII National Congress of Travel and Tourism Agencies. Some of this agencies, a lot of them actually, offer several Pablo Escobar tour packages easily accessible online. Did they listen? Medellín has approximately 240 different gangs with an estimated amount of 5,000 members, the majority of whom are loyal to the Oficina de Envigado, the organized crime syndicate that once was the local enforcer army of deceased drug lord and now pop icon Pablo Escobar. Other illegal armed groups, particularly the paramilitary Self-Defense Forces of Colombia (AGC), are also present in the city. 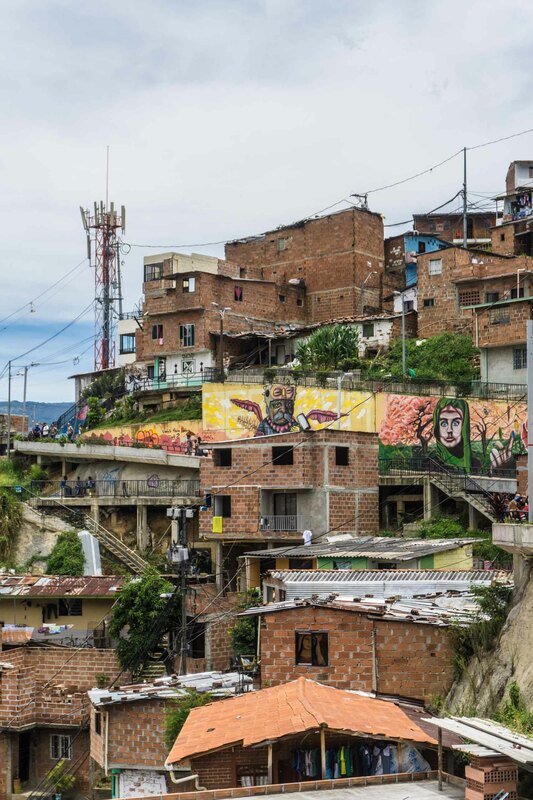 Guerrilla group ELN is still present in Medellin, but has not carried out any violent actions in years. 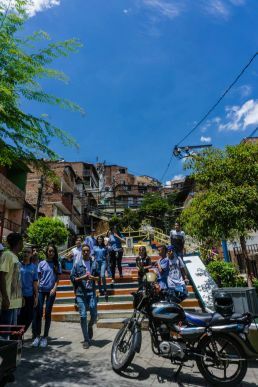 All this is explained in the very popular tour of Comuna 13 I attended a day after the tragedy. Life goes on in Medellín, even after one of the worst shootings of the year. The city council reports that gang violence has sparked a 30% from previous years, yet the whole visit feels safe for us. Normally, when shootings occur it’s because members of rivaling gangs trespass the invisible frontiers set by their leaders. If you cross them, you’re dead. That is what probably happened to the young boy that sold coke to Matt. I cannot understand how people like Matt can go on and buy the product that devastated and still devastates people, families and countries after visiting one of the hotspots of the problem. They give you all the information you need about how bad it is for them, how kids are swallowed by the gang system only to be expelled as corpses. It’s a simple equation for any tourist. If you go and buy coke in Colombia, you’re responsible for the shootings, the persistence of a culture of violence and, of course, the homicides. There’s no other way around it. 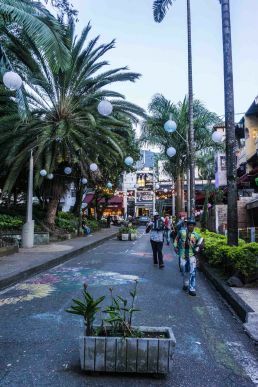 After leaving Medellín, sad with this conclusion about the rise of narco based tourism, I was surprised by yet another crazy idiotic tourist trend. You can actually visit a coke lab and make your own stuff. It’s an insane offering that foreigners do take, yes. For a hundred bucks, you get to visit a clandestine lab stuck between thick forests and mountains, and then you can leave the facilities with a gram of dope for your own recreation. That’s what they sell, and people still go for it. 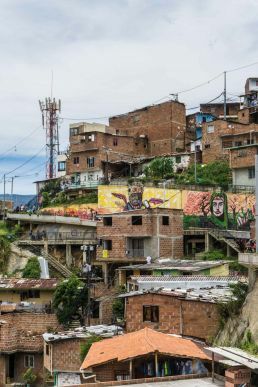 You’re paying narcos to show you around their backyard, you’re giving direct money so they can increase their profit, justify their violent nature. “It’s always the English… and the Australians”, explains a coke cook of San Agustin to a VICE reporter. 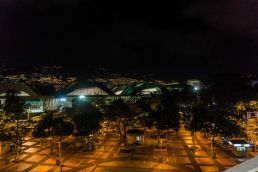 I have to say that it is shameful to discover that Medellín is still, for the guidebooks, the best city to visit in Colombia for the wrong reasons. 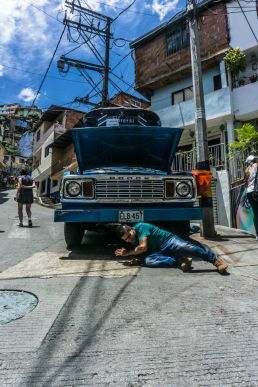 The true sense –hidden on the surface– of these popular reviews perpetuate social problems, drug trafficking and promote living like a king amongst the poorer. 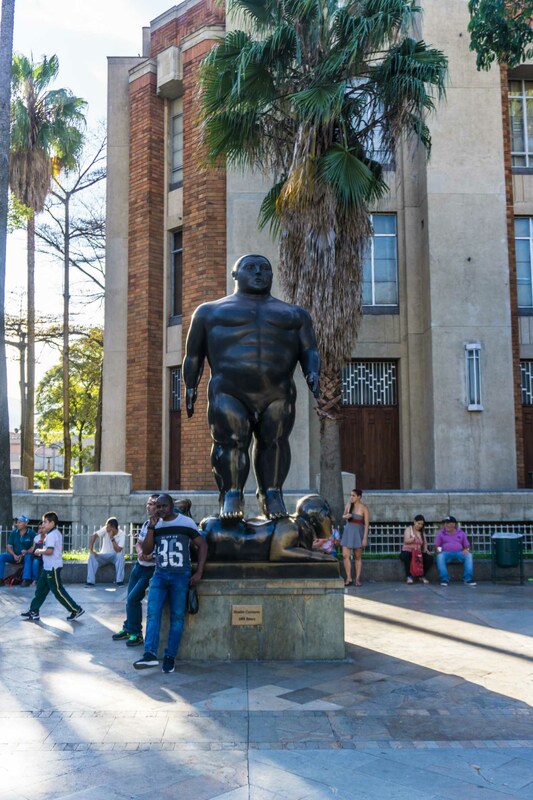 Colombia is a country of great offerings, from natural breathtaking landscapes to an immense cultural pulse that calls up thousands of youngsters to the big cities. 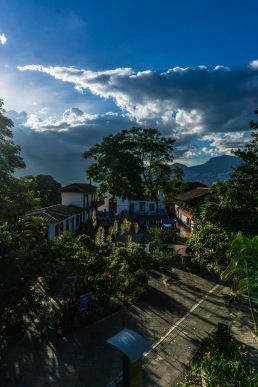 Good food, great coffee, all types of landscapes –from the Caribbean to Los Andes– and thrilling adventures should be more than enough reasons to take a pass on Pablo Escobar’s still troubling legacy. If you come here, please respect the citizens of the country and yourself by not contributing to narco tourism. Thank you. 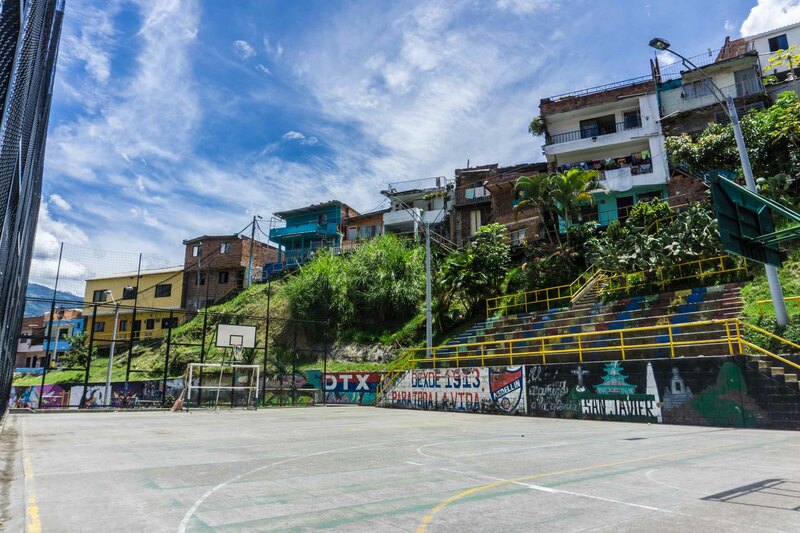 Read more stories about South America following this link.